During the past few years, acupuncture has become increasingly popular. 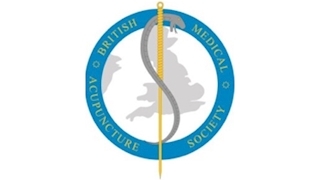 The British Medical Acupuncture Society (BMAS) believes that acupuncture has an important role to play in health care today and promotes the use of acupuncture as a therapy following orthodox medical diagnosis by suitably trained practitioners. The therapy is applied using modern scientific principles rather than traditional theory. The BMAS is a registered charity established to encourage the use and scientific understanding of acupuncture within medicine for the public benefit. It seeks to enhance the education and training of suitably qualified practitioners, and to promote high standards of working practices in acupuncture among such practitioners, by means of tests, examinations, and accreditation procedures. BMAS offers acupuncture training courses at all levels, at locations around the UK, for doctors, nurses and other healthcare professionals.